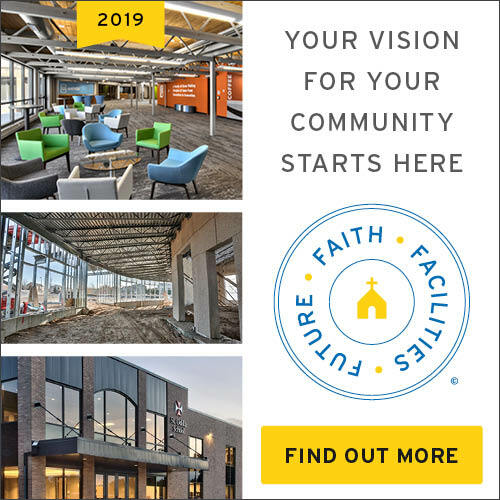 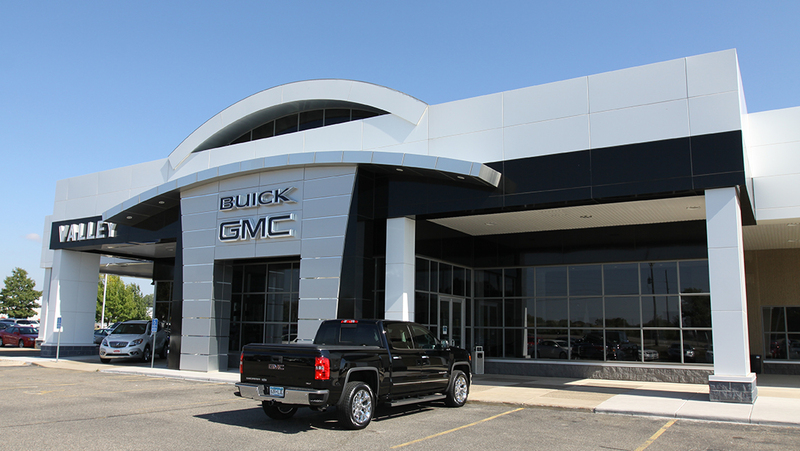 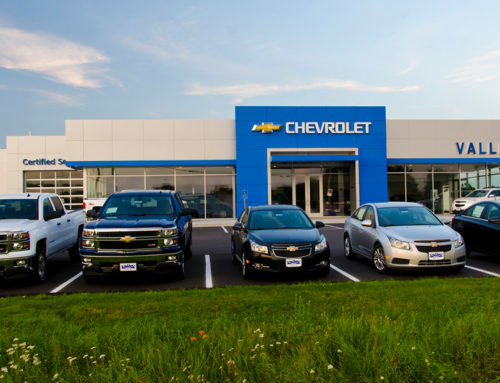 Langer Construction worked in conjunction with the architect throughout design and estimating to devise the least expensive method of meeting General Motors’ image upgrade requirements. 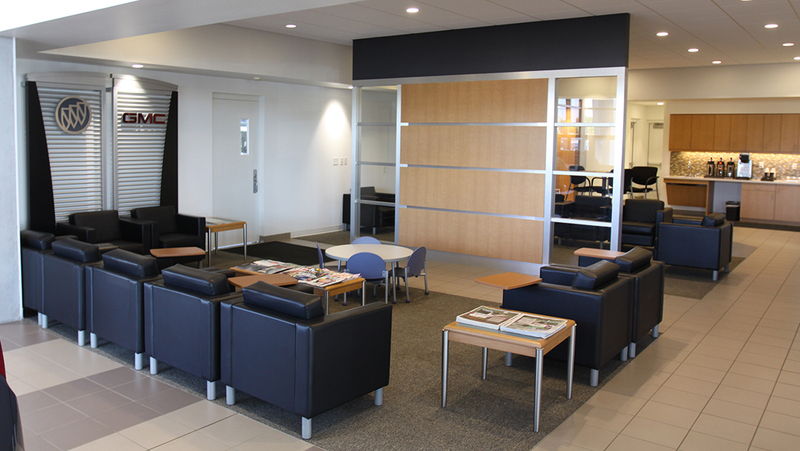 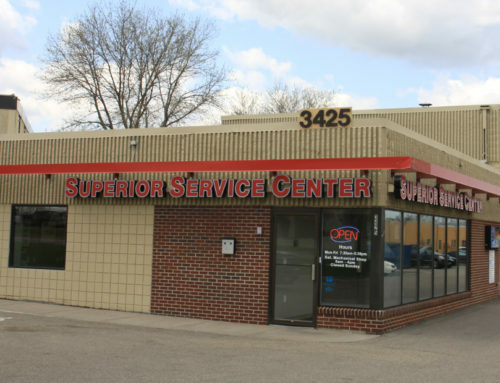 The remodel project included the existing showroom, offices, and service reception area. 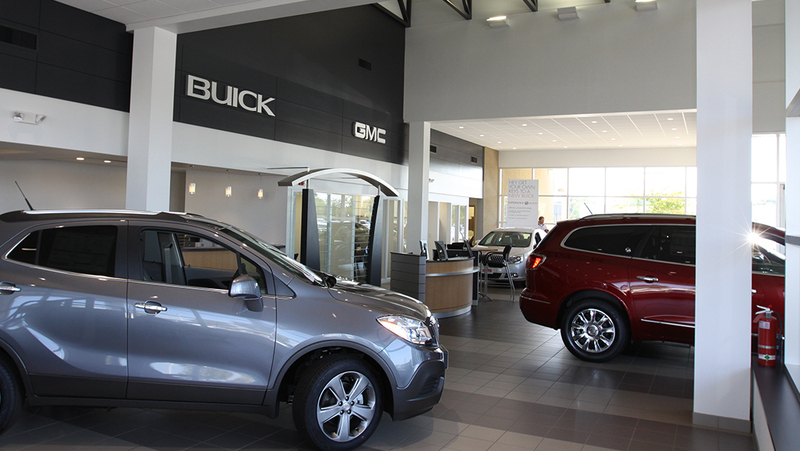 Langer was able to work with General Motors to leave the walls intact as a variance. 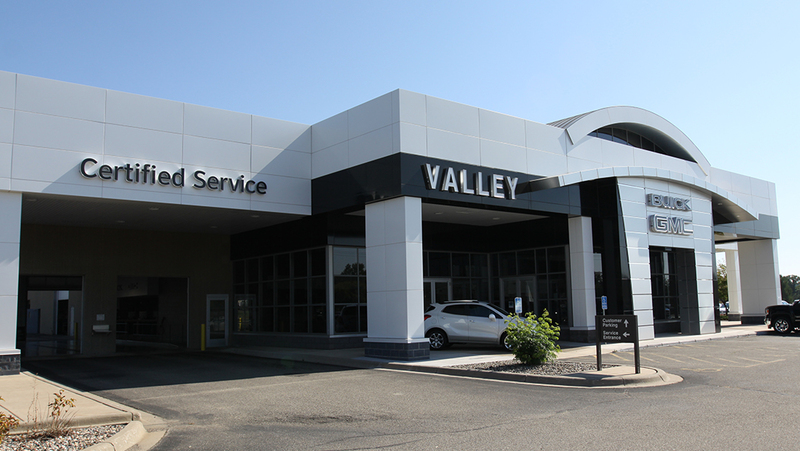 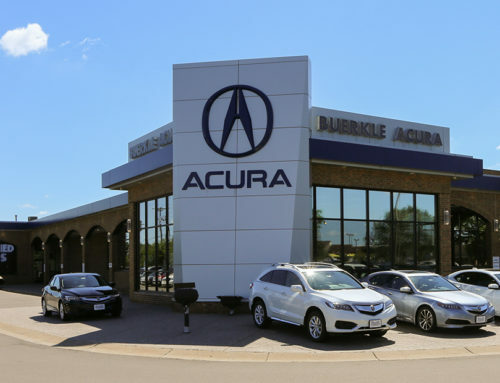 Valley Automotive Group and Langer worked together to ensure that the project went smoothly and customers were comfortable throughout the process.